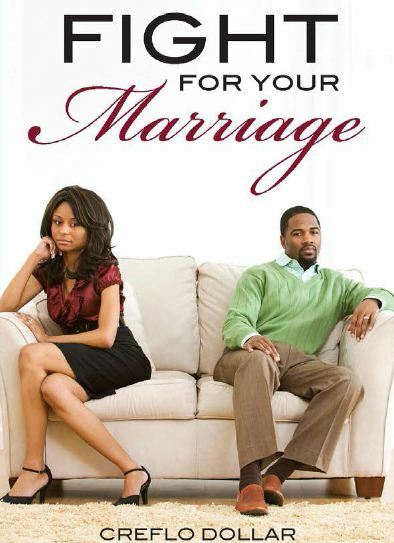 Marriages are under attack like never before, and many people are succumbing to selfishness rather than choosing to walk in love toward their spouses. 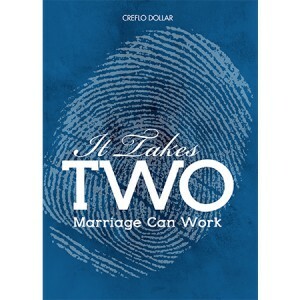 The institution of marriage is God’s will, and is an opportunity for two imperfect people to develop the character of God. 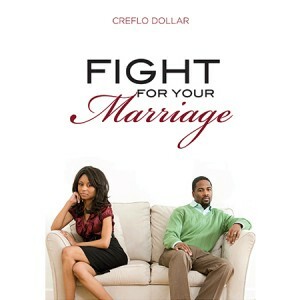 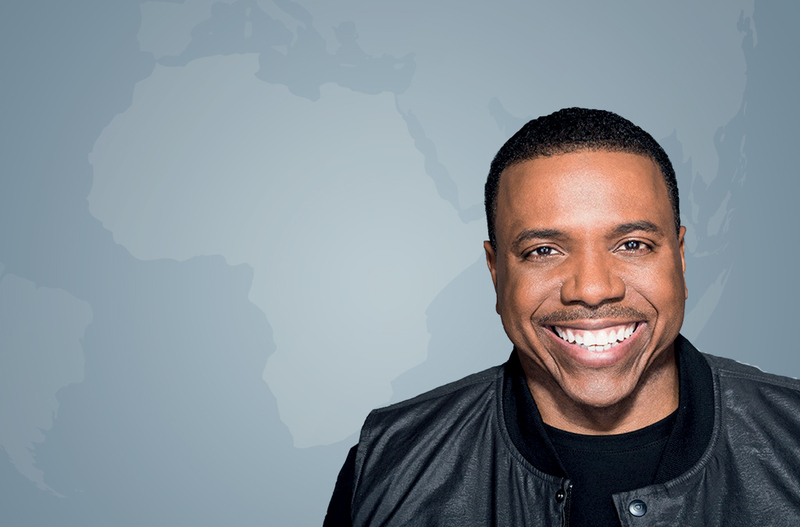 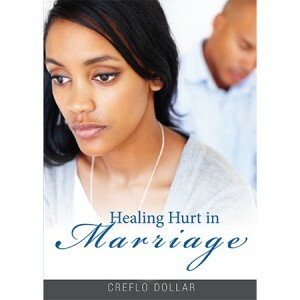 In Creflo Dollar’s enlightening series Fight for Your Marriage, you will learn the importance of not running from the marriage union when things get hard.